Twenty-four-year-old Eric Marshall arrives on Prince Edward Island to become a substitute schoolmaster, even though he has a bright future in his wealthy family's business. 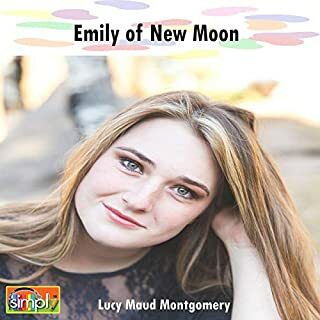 Eric has taken the two-month teaching post only as a favor to a friend - but fate throws in his path a beautiful, mysterious girl named Kilmeny Gordon. 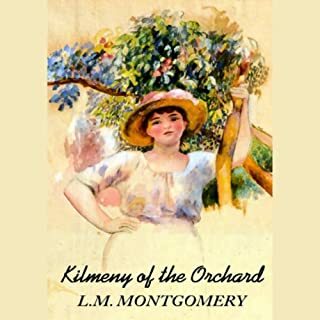 With jet black hair and sea blue eyes, Kilmeny immediately captures Eric's heart. But Kilmeny cannot speak, and Eric is concerned for and bewitched by this shy, sensitive mute girl. Sara Stanley is only 14, but she can weave tales that are impossible to resist. In the charming town of Carlisle, children and grown-ups alike flock from miles around to hear her spellbinding narratives. And when Bev King and his younger brother, Felix, arrive for the summer, they, too, are captivated by the Story Girl. 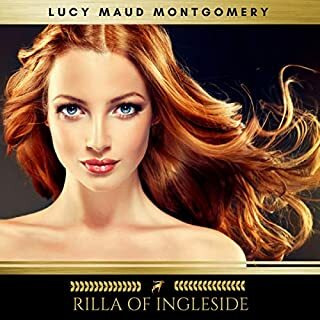 All her life, Valancy Stirling lived on a quiet little street in an ugly little house and never dared to contradict her domineering mother and her unforgiving aunt. 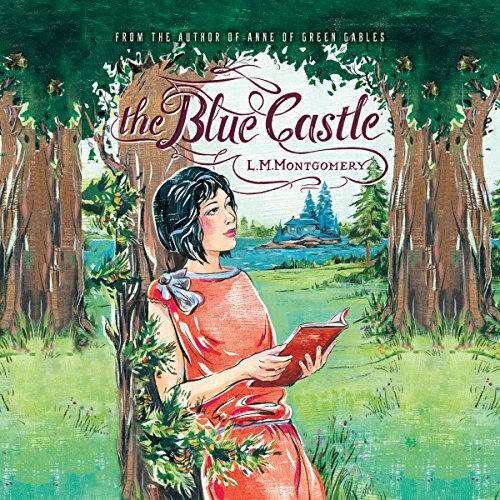 At 29, she's never been in love, and her only consolation has been the forbidden books of John Foster and her daydreams of the Blue Castle. Then, one day, she gets a letter and decides that things need to change. For the first time in her life, she does exactly what she wants to and says exactly what she feels. At first, her family thinks she's gone around the bend, but soon, she discovers a surprising new world, full of love and adventures far beyond her most secret dreams. I love this story! I bought it the day it came out. The narrator did a marvelous job! It just makes you feel good to listen! Barbara Barnes does a great job with this story. 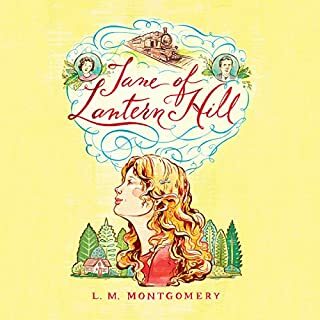 This is one of my favorite LMM books, about an almost 30-something heroine breaking away from an unhealthy family to live a life more true to herself. So pleased Barbara Barnes will also be narrating Anne of Ingleside - coming out 10/17/2017. 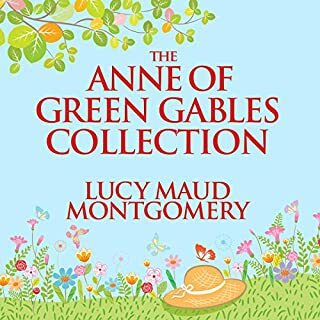 This will finally put all the Anne books on audio - something I've been waiting for since the 1990s. Can't wait! I have read this book over and over again. Would love to see a movie made from it, but only if it stayed truthful to the book. Love having the audio version. This author has a way of writing very delightful books. I would definitely recommend to others! I would highly recommend to everyone! well read by the narrator! montgomery is the best! I loved this! Its beautiful story about happiness! I liked the story line and I related to the main character. The ending felt anticlimactic, but it was okay. This wasn't a gripping book, but it was an easy listen. The Blue Castle is one of L.M. 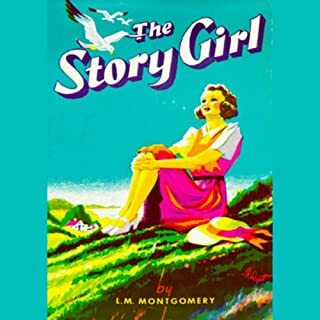 Montgomery's best stories and the reader had done a fairly good job of it. Struggled with the beginning. A bit much on how awful her life had been.once got past that it sucked me in! Glad I stayed with it ! Loved it!! This story started very slow and the main character was starting to annoy me with her self pity. I am glad that I kept going. It was a very good story about letting go fears and doing what is right.